Thank you for your inspiring presentations and your contribution to the conference “Open licences, open content, open data: tools for developing digital humanities” in Tartu, Estonia. The talks opened up complex themes connected with openness in digital humanities in thought-provoking ways. To finalise our project, we are gathering feedback from the conference participants. The focus of the feedback project is on the general awareness of open licences (Public Domain, Creative Commons licences, etc), and the potential of open platforms and other resources. Please take a moment to fill this feedback form. 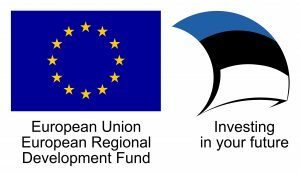 Also we ask estonian speaking participants to take part of the following test. The next DHE conference will take place in autumn 2018. Thank you and see you soon at the next DH events!